Sometimes being an older child comes with responsibilities, and this is the same for Ziri. 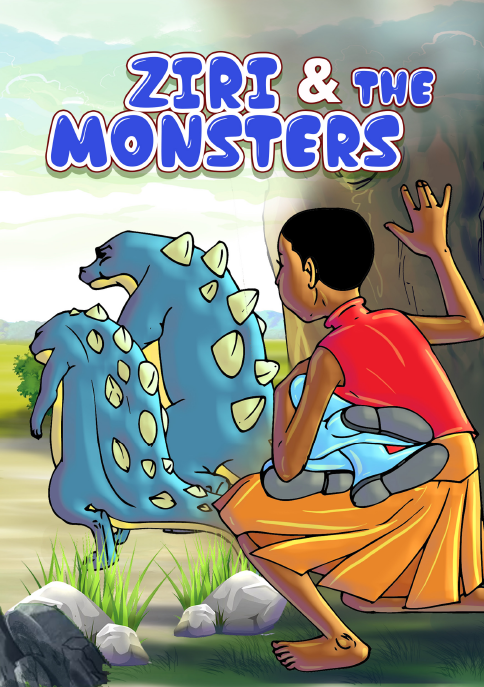 Do you want to know what happens to Ziri and her brothers when they go to play in the bushes and forget their gumboots? You’ll also get to know why the story is called Ziri and the monsters.